Home » » Katniss 'Mockingjay - Part 1' Teaser Poster Released via OLTM App - Trailer on the 10th? Katniss 'Mockingjay - Part 1' Teaser Poster Released via OLTM App - Trailer on the 10th? Today, Lionsgate finally revealed a new teaser poster featuring Katniss for Mockingjay, through the OLTM mobile app. 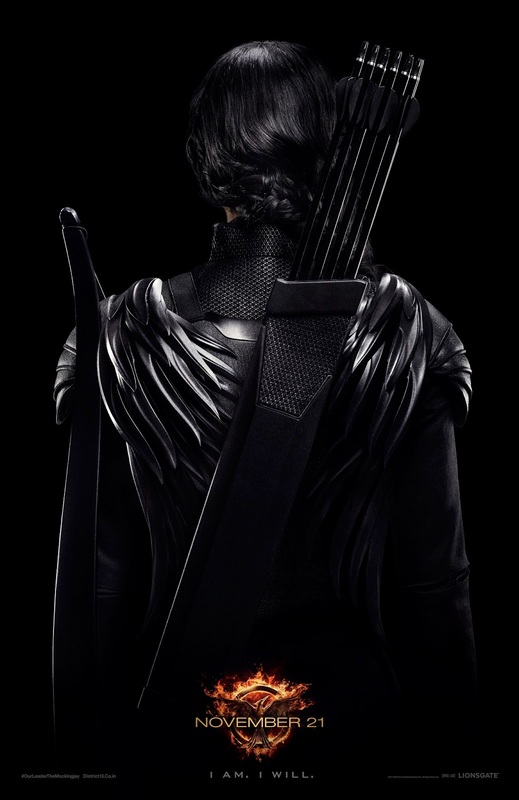 She seems to be wearing Cinna's specially designed Mockingjay suit.